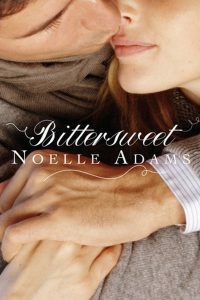 book review | "A Stitch in Time"
From Bittersweet romance to… a British local. Witchy women and a surprise for a woman who figured her adopted family wanted nothing to do with her. 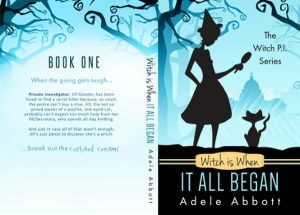 Witch is When it All Began by Adele Abbott is the first in the series A Witch P.I. This mystery series is actually way more extensive than I realized when I came across this as a free download. I do believe there are 13 at current count of these. The estimated read time for it (typical whatever) was a little over 4 hours so I think it is classified as a novel. It is cute, humorous, not much on the romance really… yet… but the main character – Jill Gooder is an interesting individual surrounded by people who are worth reading more about. Jill has taken over her father’s P.I. office after his death and employs (I use that term loosely as with a downturn in their clients post change over Mrs. V works for free knitting like crazy and fighting with the office cat – a one- eyed specimen named Winky) a single receptionist. 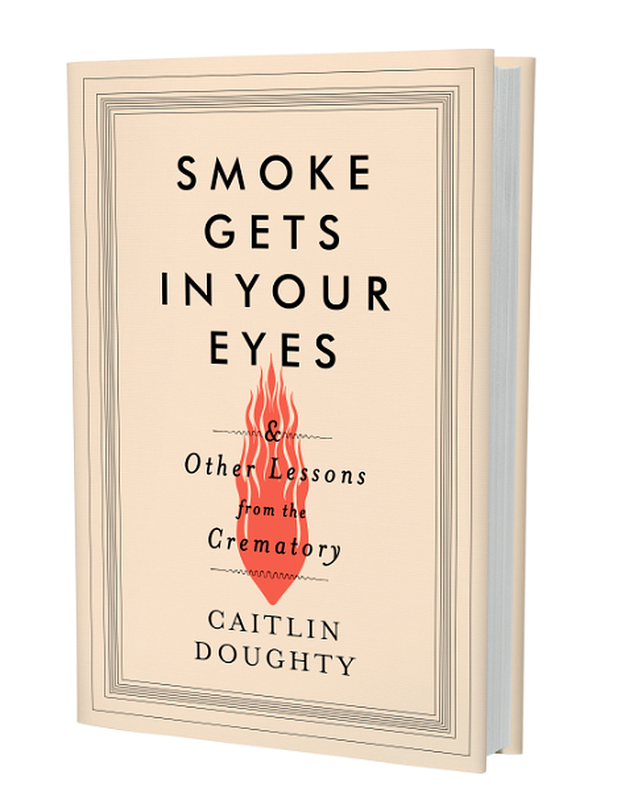 She is determined to continue the family legacy and solve any mystery thrown her way. Apparently including that of her own past. Jill is adopted and very happy with her sister. It is not until her birth mother sends out a message requesting her presence at her death bed that things get… well… witchy. A legacy she has yet to fully learn about, a family to acquaint herself with as well as mundane murders and problems to solve. The mystery in this story was interesting with a bit of a surprise solution. 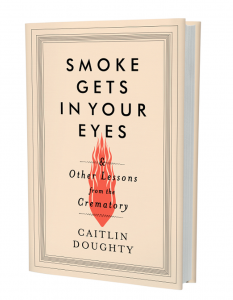 The main character has a healthy sense of humour and a stubborn streak a mile long. There is only a dash of a potential romance and a good strong mystery going on that is intriguing. The magic and the mundane characters are all quite interesting. So if you like magic, mystery all wrapped in a very British package this could be a series for you!